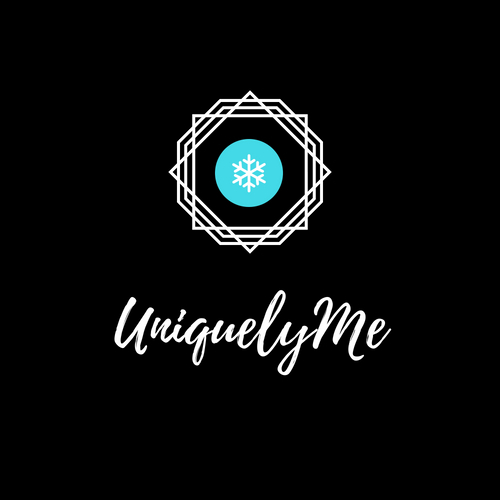 UniquelyMe – Why be normal when you can be unique? Heyyy person! Welcome to my blog – a cozy little corner where I share all my nonsensical rants, my ideas and other random posts. I focus on being positive and making the reader smile, and I believe that every single person is a unique individual and should never be judged. That’s basically the whole reason my blog is full of snowflakes – every single snowflake has a unique design, right? We’re all capable of achieving big things one day, but meanwhile, I’m lazing through life by daydreaming, reading (a little too much), writing stories and poems, watching cat videos and scrolling through aesthetic Pinterest accounts. Oh, and coffee. And Marvel. And carrying my camera with me everywhere I go. To name a few. 😂 Anywho, I hope you enjoy reading my random posts and stick around! Stay tuned!